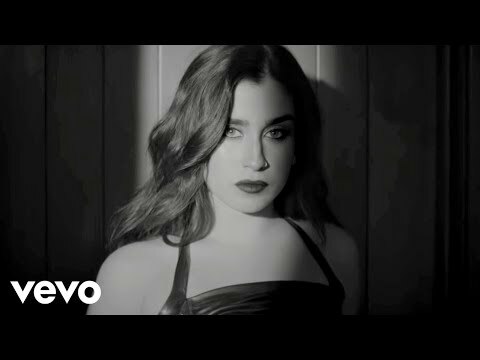 Favorite song from Fifth Harmony? are you ever coming to the bell center?! a comment was made to the poll: Favorite song from Fifth Harmony?